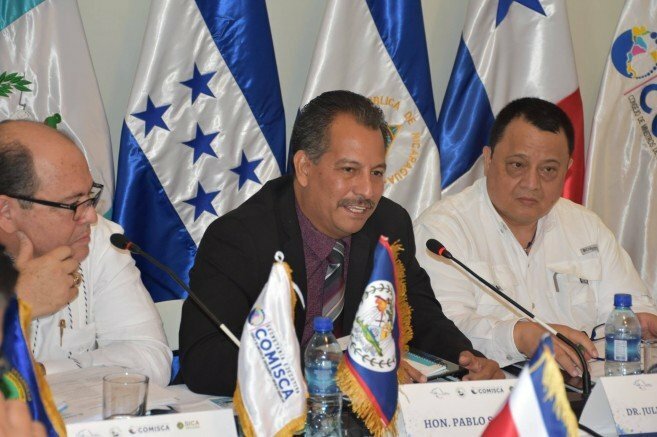 Belize is hosting the 49th Ordinary Meeting of the Council of Ministers of Health of Central America and the Dominican Republic (COMISCA) December 6th and 7th, at The Placencia Hotel and Resort, in Placencia village. 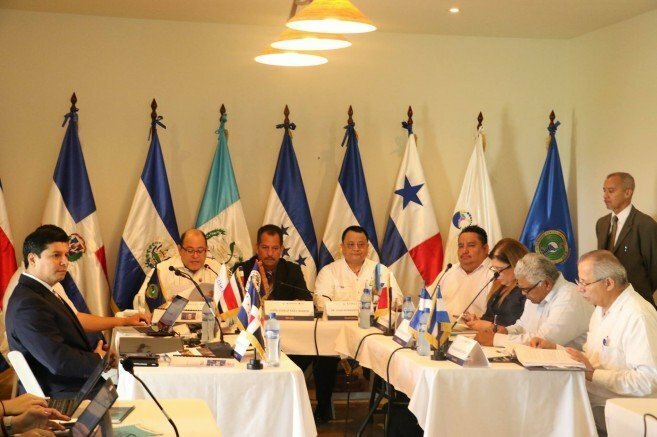 Topics to be discussed include Executive Report of the Secretariat for COMISCA for second Semester 2018; advancements in the process of Health Regulations within the framework of SICA; proposed Health Agenda for Central America and Dominican Republic; presentation of Regional Strategic Plan for the Prevention of Adolescent Pregnancy in the region; Strategic Plan for Health Promotion, 2019-2025, among other important topics. The meeting was chaired by Hon. Pablo Marin, Minister of Health. Also, in attendance was Minister of State in the Ministry of Health, Hon. Angel Campos as well as other technical and other senior management staff. The meeting will present a series of agreements which will be signed by attending Ministers and Vice-Ministers which will guide the actions for the next Pro-Tempt Presidency. 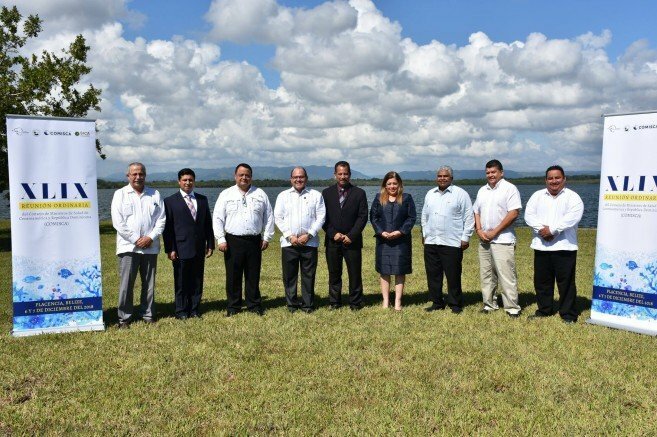 At its closing, Belize will official transfer Presidency Pro-Temp to Guatemala.